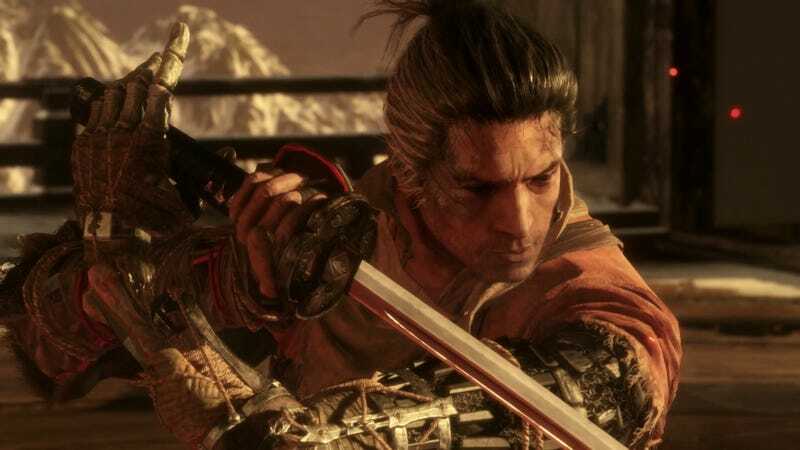 This week, Sekiro: Shadows Die Twice comes out. I’ve seen some trailers for the game (okay, all of them). And you know what? It’s way too much. So much has been shown but you think, okay... just a few minutes out of an hours and hours long journey isn’t really that much is it? But seeing what they’ve put out there: intros to bosses, 5+ minute long gameplay and story overviews... the content is divulging a bit too much, I think. It’s still gonna be awesome though! I hope. Reviews hit Thursday morning, I think. I won’t be getting it right away but maaaan, wish I could. Do you stay away from trailers, comment sections, and info on games/movies before buying/watching things you know you’d already get? Do you love watching trailers? What’s the best one you’ve seen ever or in recent memory? I always kick myself after reading theories and comment sections on the Marvel movies. What are your thoughts on spoilers? If a game/movie is spoiled for you, do you feel less inclined to play/see it or would you anyway? Spring is here! I don’t care for spring... what about you? Or you know, talk about whatever. Like Stadia. Or life. Tell me how it’s going!